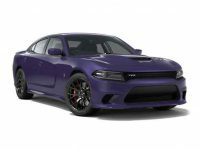 Leasing a Dodge vehicle is a great way to make sure you are always driving a nice, late model vehicle that is fun and reliable. 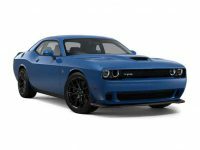 When looking into Dodge leasing options you want to make sure you are doing everything you can to get the best possible deal on the perfect vehicle for you. The best way to do this is to work with our leasing experts. We have been helping people throughout the Brooklyn and NYC area since 2008, and we have the experience and inventory to help you as well. 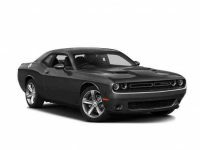 We lease all types of vehicles, including the full line from Dodge. 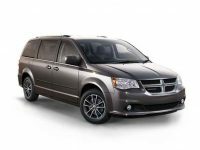 Whether youre looking for a Durango, Dart, Charger, Grand Caravan, Challenger or Avenger, we have exactly what you need. In the event that you have a specific car or van in mind that we dont have on the lot at the moment, we can always order it to your exact specifications. We work with the factories to ensure we get fast delivery and excellent deals on all the vehicles they sell. We can even have the vehicles delivered right to your home or business if that would be easier for you. 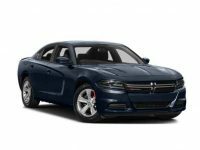 One of the best things about Dodge leasing in the Brooklyn area is that you can get the exact vehicle that you want today, and then after a few years you will be ready for another one. Leasing allows you to get a new vehicle every few years, which is something many people love about this option. If you happen to be in a lease now that you want to get out of, we can help you with that as well. Our lease experts will work with you to find the best way to break your lease so you can get the new vehicle that you want. We also take trade in vehicles, and pay top dollar for them. 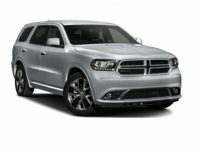 This is a great way to cover your down payment or even help to reduce your monthly payment on your Dodge lease. Of course, we also have some great leasing deals that can be combined with these other options to get you some truly incredible deals that other leasing companies in the area cannot compete with. Since 2008 we have expanded to have four locations throughout the New York area and one in Paramus, NJ. The NY locations are in Manhattan, Westchester, Yonkers and Brooklyn. Whichever option is closest to you, just stop in and talk with one of our leasing experts. We will be happy to discuss all your options, and work to find you the perfect car, van or truck to meet all your needs. You can also give us a call with any questions you might have, or to set up an appointment at a time that is convenient for you. 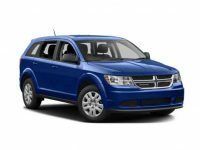 Our goal is to help you get the perfect lease for your Dodge or any other vehicle. We look forward to helping you soon.